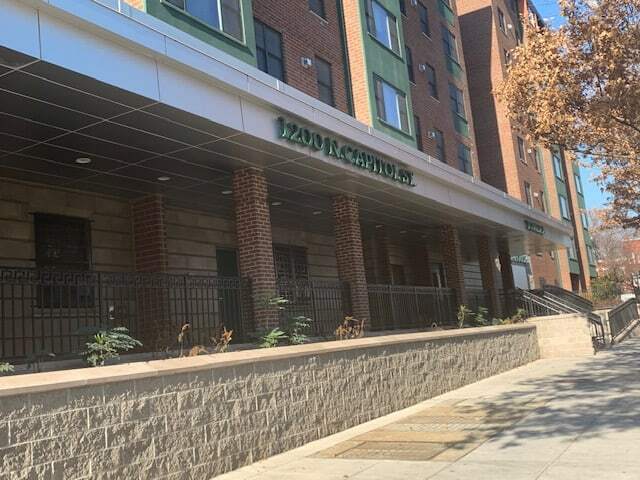 Home - The Edward C. Mazique Parent Child Center, Inc. 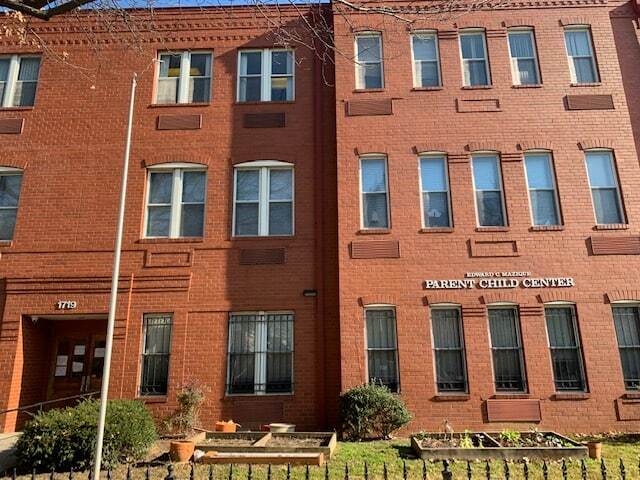 THE EDWARD C. MAZIQUE PARENT CHILD CENTER, INC. 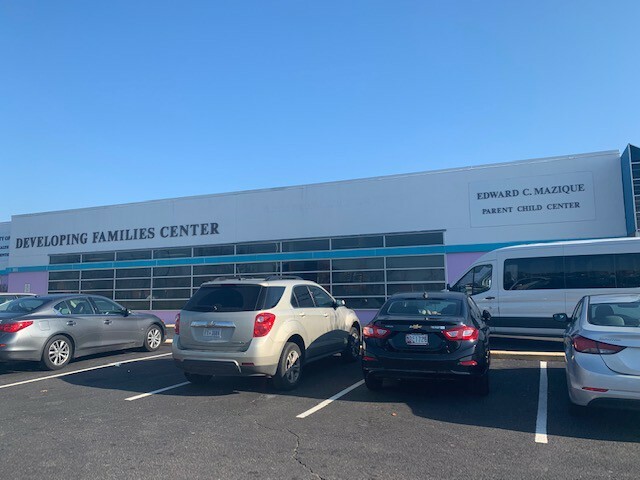 The Edward C. Mazique Parent Child Center, Inc. provides services for low-income children and families as well as private pay families. Our program is designed to promote the high-quality development of the children, and to enable our parents to fulfill their roles as parents while moving forward towards self-sufficiency. 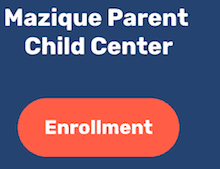 Mazique aims to team up with families and collaborative partners to close the achievement gap for disadvantaged children – beginning in the earliest years, whereby giving them a better chance of reaching their full potential. This premise was birthed out of a need in 1967 centered on the rich history of the Mazique Center, which was pioneered and nurtured, by Mrs. Ruth Rucker, Founding Director. 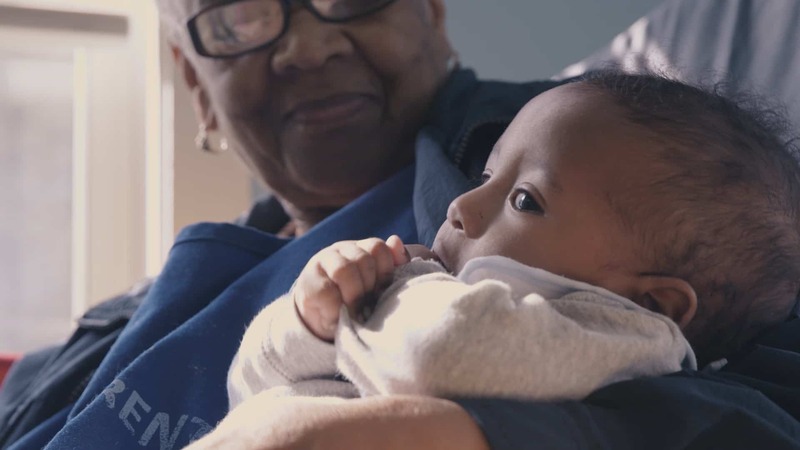 The Mazique Family envisions children and families in our care leaving our organization stronger, healthier, empowered and prepared to meet life’s opportunities and challenges in a dramatically changing world. Our mission is to team up with families, community leaders and collaborative partners to ensure our children and families reach their full potential. Together we will close the Achievement Gap, work toward ending economic disparities between the poor and middle income families, and provide the highest quality of comprehensive child and family services to the children we serve. Edward C. Mazique Parent Child Center, Inc. of the District of Columbia (Mazique) “envisions all children and families in our care leaving our organization stronger, healthier, empowered and prepared to live responsible, productive, and creative lives in a dramatically changing world.” Mazique aims to team up with families and collaborative partners to close the achievement gap for disadvantaged children – beginning in the earliest years, whereby giving them a better chance of reaching their full potential. This premise was birthed out of a need in 1967 centered on the rich history of the Mazique Center, which was pioneered and nurtured, by Mrs. Ruth Rucker, Founding Director. 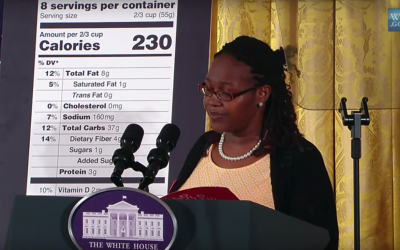 Where We Are Doing What Is Best For Children! Mazique uses MyTeaching Strategies GOLD as an on-line assessment tool that is aligned with the Head Start Early Learning Outcomes Framework and the DC Common Core Standards. Teaching staff provide responsive care, effective teaching, and an organized learning environment that promotes healthy development for all children. Mazique has an on-site health suite with a Nutritionist/Dietician that prepares the menus and food selections that are prepared on site daily. Mazique also a has Licensed Pediatrician that evaluates children, as needed, on a weekly basis. 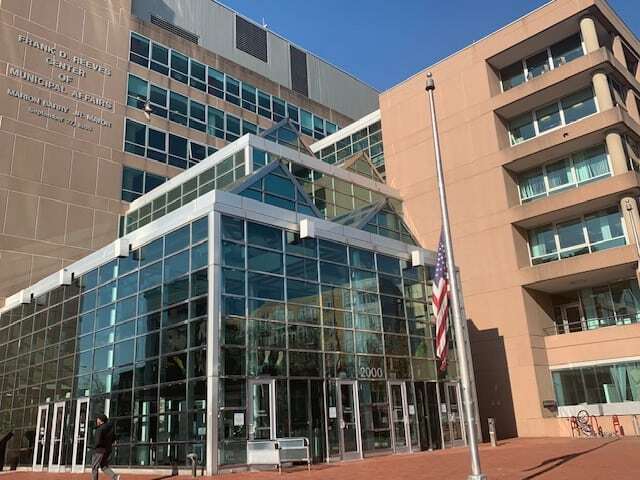 Mazique partners with the DC Early Intervention Program, DCPS Early Stages, and the DC Department of Behavioral Health’s DC Healthy Futures and the DC SEED Program. 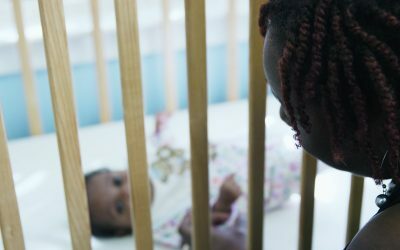 These Early Intervention programs support staff in the screening, assessing, and evaluating for early detection of possible developmental delays. These services support teachers in delivering high-quality services to children and families and establishing a foundation for them to learn to self-regulate. 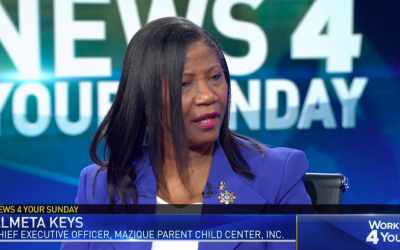 Mazique’s commitment to children and their parents is of the utmost importance. With our Special Projects Program, we are able to bring community partners on site to assist with specialized training and parent engagement activities. 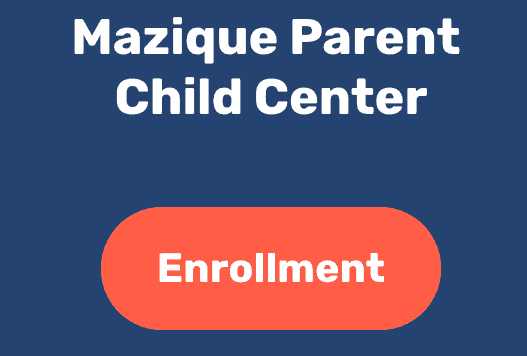 Mazique provides high quality management through ongoing monitoring and continuous improvement for achieving program goals that ensures child safety and the delivery of effective best practices using the local and state guidelines within our Finance, Human Resources and Quality Assurance Departments. Serve children ages 6 weeks of age to 5 years old. 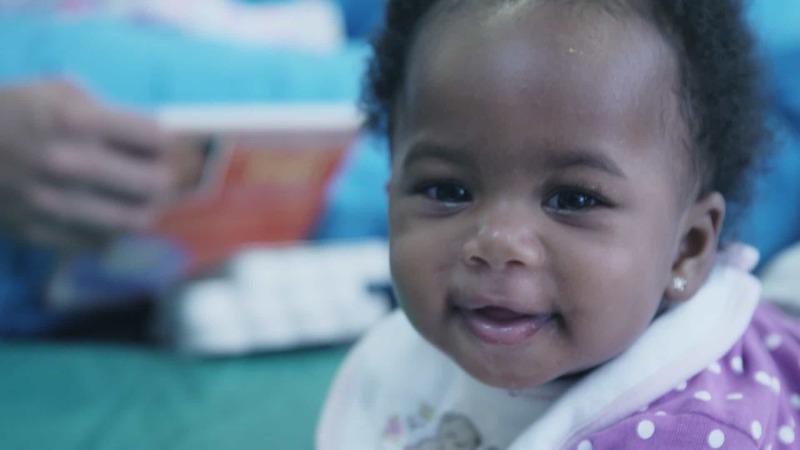 Serve children ages 6 weeks of age to 3 years old. Each donation will be used to continue supporting the high-quality services and necessary resources provided daily to our children and families. We truly appreciate your generosity and support as we continue to fulfill the promise of our vision and mission. The success of a program depends upon the active participation of parents and others in the community. As a result of volunteering, parents and the community will see the program’s strengths and goals and help staff make it a fun learning experience for all. Volunteering is essential and volunteers bring unique experiences, skills, and talents to the program.